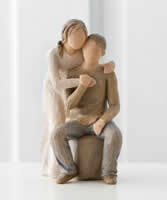 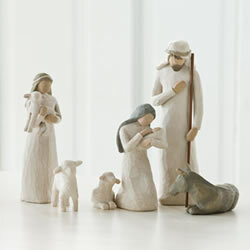 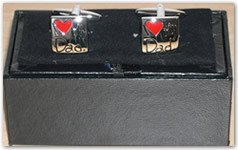 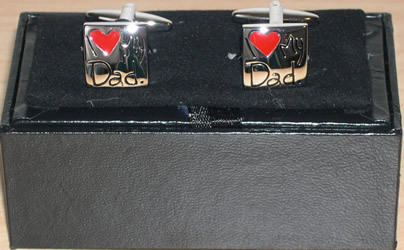 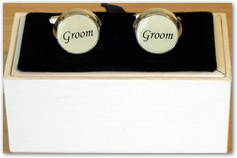 Check out our range of wedding gifts from sentimental to practical. 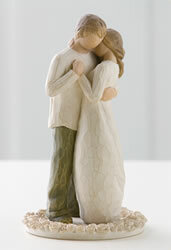 The Promise Cake Topper for the top of the wedding cake is very popular and a great keepsake for after the wedding. 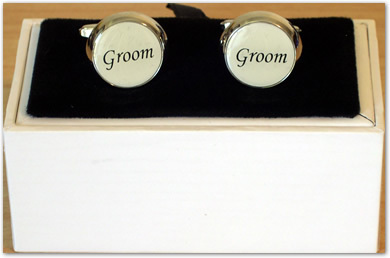 Groom and Best Man Cufflinks for the groom, and lace horse shoes for the bride. 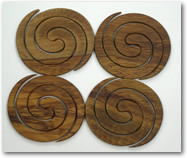 Lovely wooden chopping boards and trivets are very useful gifts.